EDWARD “TALBOT” KELLEY STEPS from obscurity onto the stage of the Elizabethan era on the 8th of March 1582, arriving at Mortlake in answer to the fervent prayers of Dr. John Dee, Queen Elizabeth I’s mentor, court astrologer, creator of the idea of “The British Empire” and reputedly the most learned man in Europe. 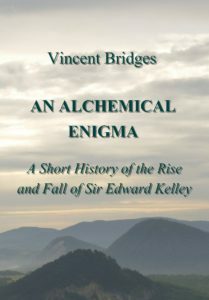 Through the next few years, Edward Kelley would go through what seems, to modern eyes, an almost miraculous transformation:from the hard-to-manage crystal gazer of John Dee’s diary to the alchemist who apparently can change base metals into silver or gold, and who becomes a Knight of the Holy Roman Empire, given lands and honors by Emperor Rudolf II himself. Then almost as rapidly, Kelley falls from grace and dies trying to escape from prison at Hnevin Castle. Was Kelley a charlatan, as some over the years have labelled him? Or could he rather have been a brilliant and misunderstood visionary whose legacy catalyzed the Rosicrucian Enlightenment in Central Europe, and which inspired some of the most admired literature of the late 16th and early 17th centuries? 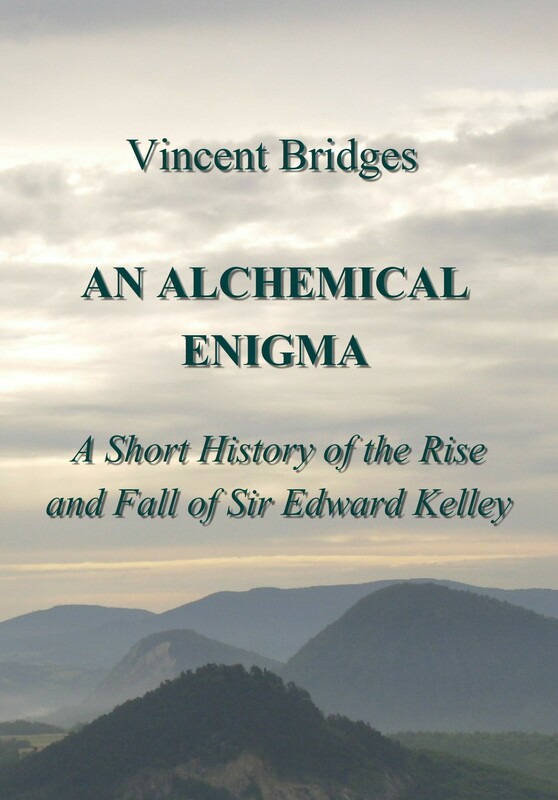 In this book Vincent Bridges gives us a fascinating and singular account of this enigmatic figure. This entry was posted in By Vincent Bridges and tagged Alchemy, Dr. John Dee, Edward Kelley, Ophanic, Prague, Rudolf II, Shakespeare on 21.5.2018 by admin. Iva Marešová performs a Czech rendition of John Dee and Edward Kelley’s Angelic Calls. Recorded at Zelená Hora, Žďár nad Sázavou during the Full Moon of November 2013. This entry was posted in CD Ophania and tagged Dr. John Dee, Edward Kelley, Ophanic on 21.5.2018 by admin. This entry was posted in Precessional Astronomy, Apocalypse, and the World Grid and tagged Kalachakra, Precessional Astronomy, Tibet, Tibetan Buddhism on 21.10.2017 by admin. 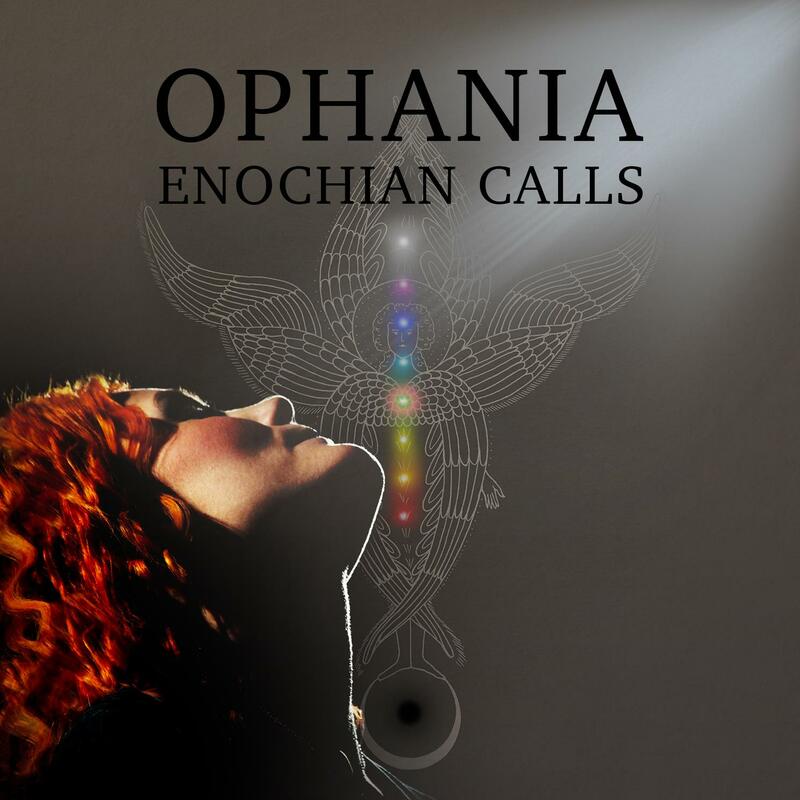 This entry was posted in Ophania, Magick and Rituals, Egyptology and tagged Aeon, Magick, Ritual on 19.10.2017 by admin. This entry was posted in Ophania, Magick and Rituals, Egyptology and tagged Magick, Ritual on 19.10.2017 by admin. This entry was posted in Precessional Astronomy, Apocalypse, and the World Grid, The Holy Grail and Earth Mysteries and tagged Cube of Space, Egypt, Fulcanelli, Hendaye, Kalachakra, Precessional Astronomy, Tibet, Tibetan Buddhism, World Grid on 19.10.2017 by admin. This entry was posted in Ophania, Magick and Rituals, Egyptology and tagged Death, Ritual, Tibet, Tibetan Buddhism on 19.10.2017 by admin.